From what I've seen, every spec of every class is having their damage reduced, and I think this is due to the stat squish, which will naturally come with reduced damage for spells. But they'll also be lowering the health and damage of bosses, so we should be alright. Yeah, it's WAY early.. hopefully they'll discuss it at the dev talk on Tuesday. 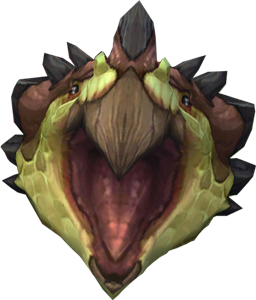 Not that anyone here actually raids or cares about doing damage, but if Blizz does make BM perform worse that what it is in Legion, any raiding hunter will abandon the spec.. it's really that bad now. Agreed, Teigan. Even if not everyone is a raider, all of us partake in things like WQs and at least Normal or Heroic dungeons. If we cannot dish out some reasonable damage, those things become harder to do -- even impossible in the case of particular WQs. The mail sets are really disappointing so far. The leather dungeon set look way more fitting for a hunter. Whydo the team that do mail stuff always have such a hard time designing Mail? I kinda think they should remove Mail entirely. Merge it with Leather and rename all types. They're meant to be trolled themed, which may not be everyone's cup of tea. I doubt Blizz will ever merge the armor sets. Some classes just wouldn't look right wearing another type of armor. Man, I was already going to roll a male Zandalari Troll druid after seeing those amazing travel and flight forms, but these guys look really, really amazing. They only reaffirm that decision. Just an absolute YES all-around. And they're obviously not done yet. Tattoos will probably be integrated far better in the final product, and glow, like the Nightborne ones. Last edited by Qraljar on Sun Jan 28, 2018 1:33 am, edited 1 time in total. Unless someone has a preference for the Darkspear, there really isn't a reason to not roll a Zandalari over them. 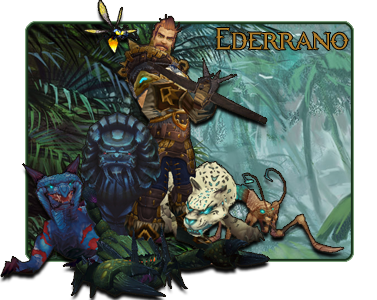 The Zandalari have more customization, a better flight and travel form, a more vibrant culture, and more lore to them. They're just irresistible. And I don't mean this in a weird way, haha. I just never expected such a cool race to be playable. By far the biggest show-stealers of the allied races for me. I do really hope that poor outdated Darkspear bat flight form gets updated, though. They could use the WoD bat form as a base, or go the Hir'eek route in making them somewhat humanoid and more gargoyle like, based on the felbat silhouette. Blizz really should consider spicing up the Darkspear, such as with their Druid Forms, if they want people to keep playing them and not shift over to Zandalari. Like this! But just.. not blood-corrupted. For travel? I have no idea what other than raptor. Then they'll definitely have a homerun on their hands, haha. Aye, I figured that was what you were referring to. Darkspear druids do receive their flight form from Hir'eek (whom will hopefully survive all of this), so it would something if they a bit more similar to her. I really like the Zandalar cloth leveling gear, I hope you can use it for transmog on Alliance characters too! Basically this. 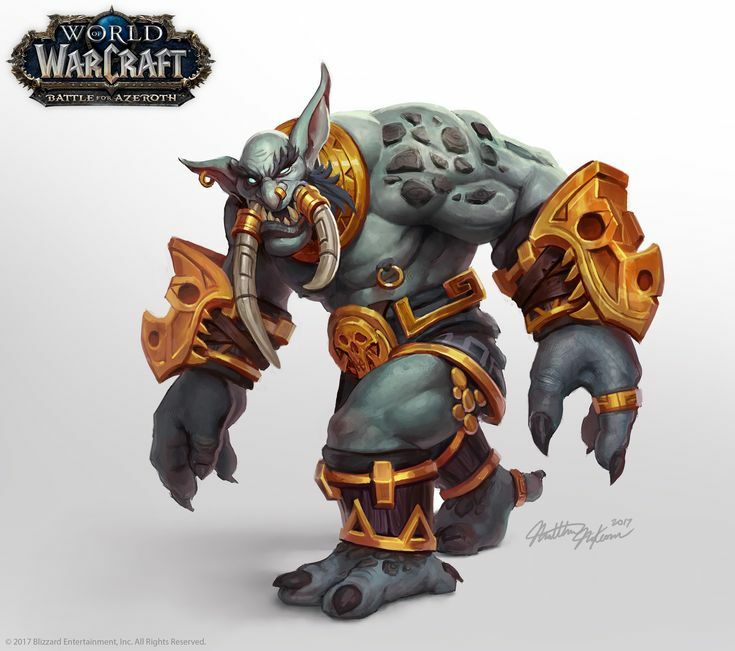 They are a great model, and it would be fun to play one, but Blizz would have to make them compatible with mounts and armor, make a female model, and give them all of the animations (/cheer, /dance, /point, etc) that all playable races have.